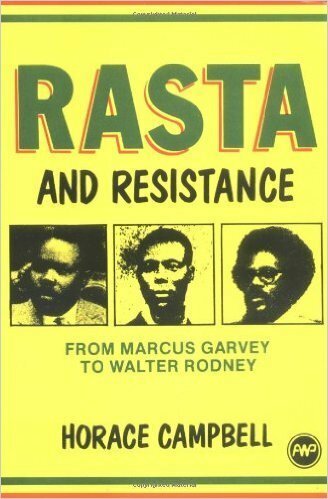 Rasta and Resistance is a study of the Rastafarian movement in all it's manifestations, from its evolution in the hills of Jamaica to its present manisfestations in the streets of Birmingham and Shashamane Settlement in Ethiopia. It traces the cultural, political and spiritual sources of this movement of resistance, hightlighting the quest for change among an oppressed people. This book serves to break the intellectual traditions which placed the stamp of millenarianism on Rasta.